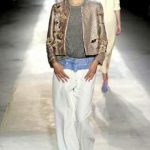 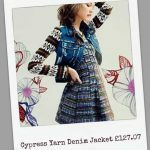 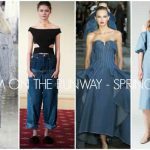 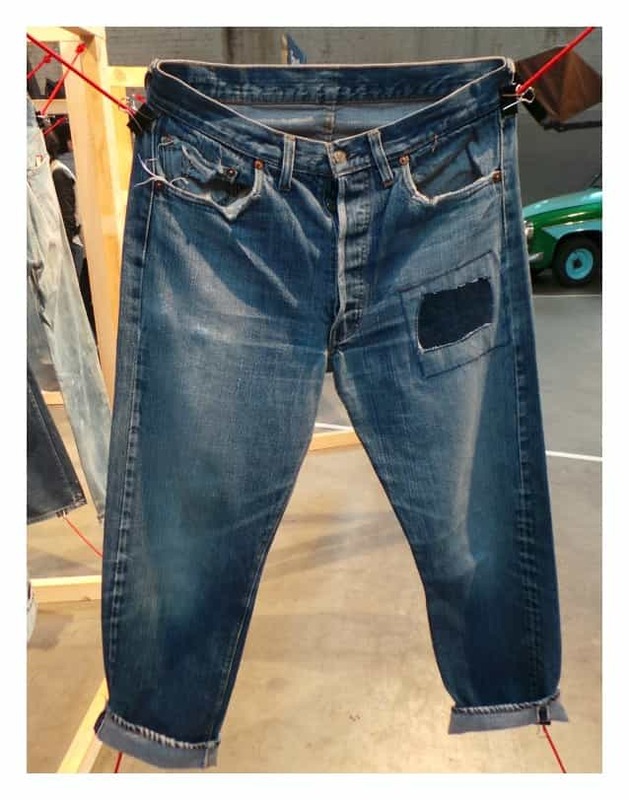 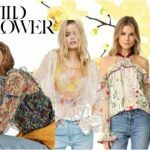 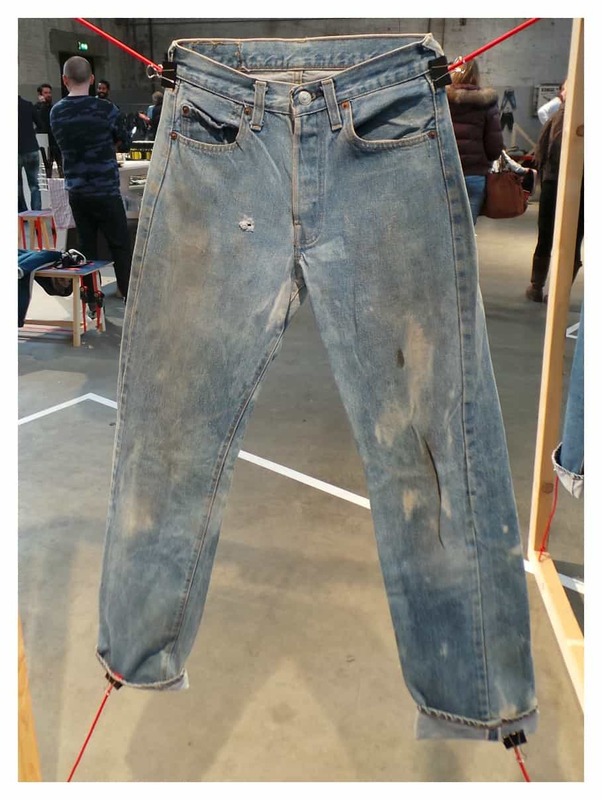 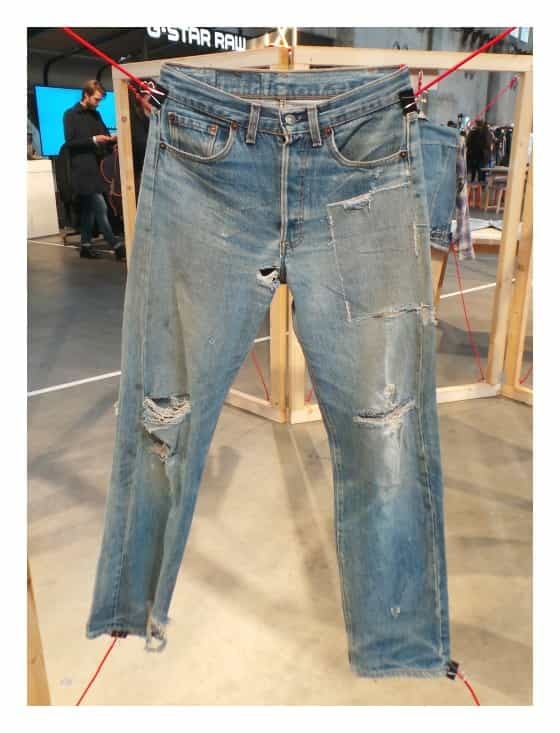 I’ve just returned back from 36 hours of total denim indulgence visiting Amsterdam’s Denim Days, a two day event for everybody who loves denim! 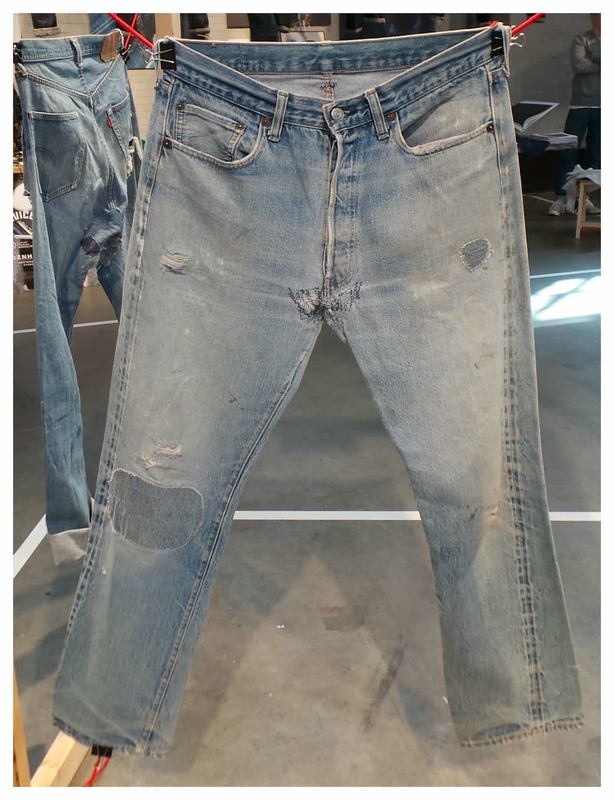 Italian denim designer and internationally acclaimed collector Antonio di Battista showed a small collection of his 3000 historic denim pieces in his archives, collected over more than twenty years of traveling to denim Meccas from the US to Japan. 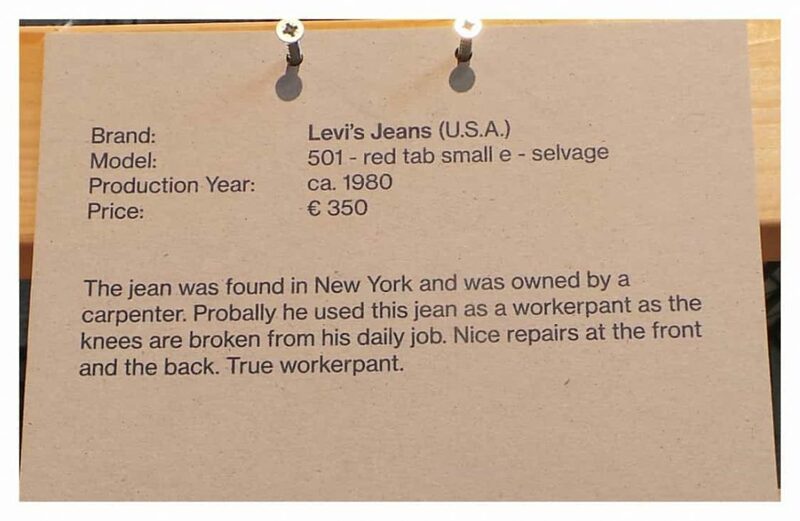 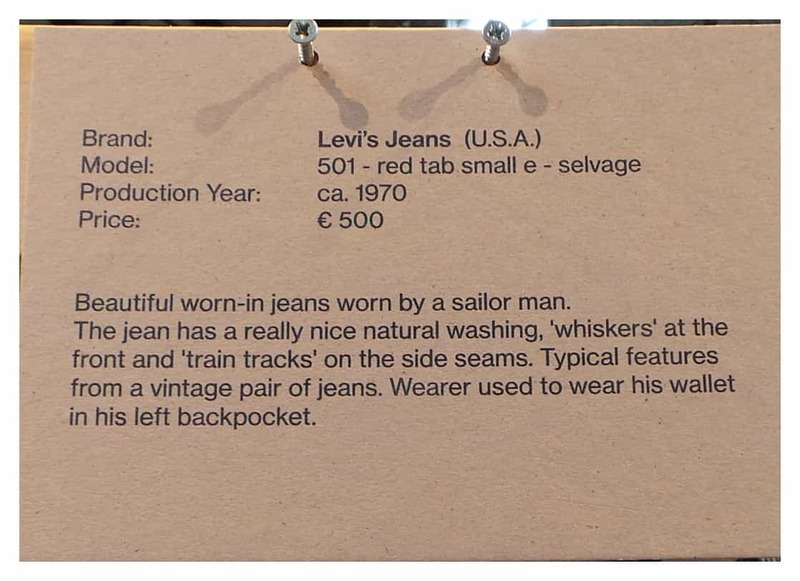 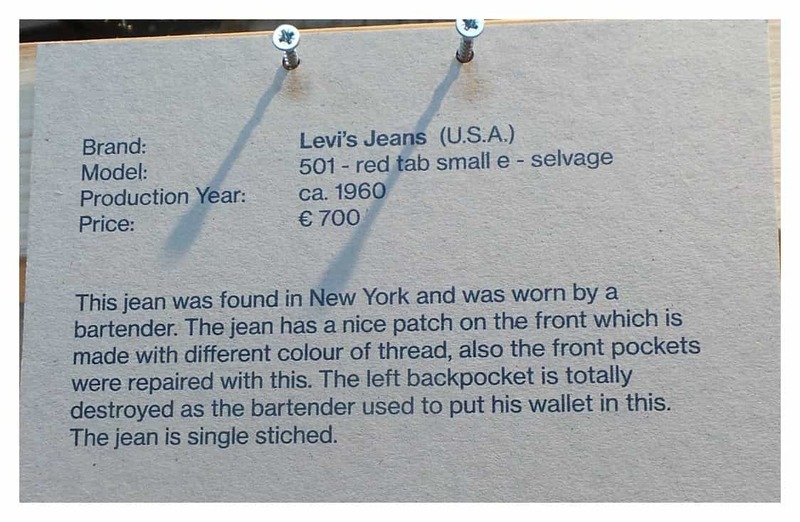 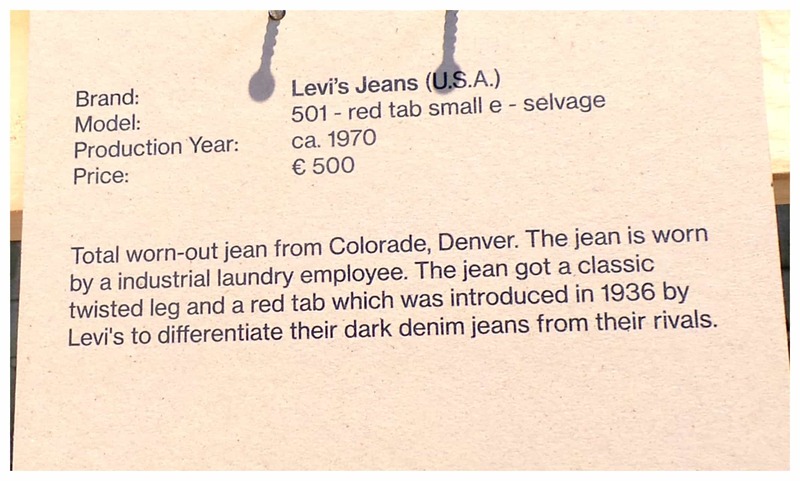 What really hit me about this collection is that each jean tells a story about the wearer, how their profession or repeated mode of travel naturally customized these Levis. 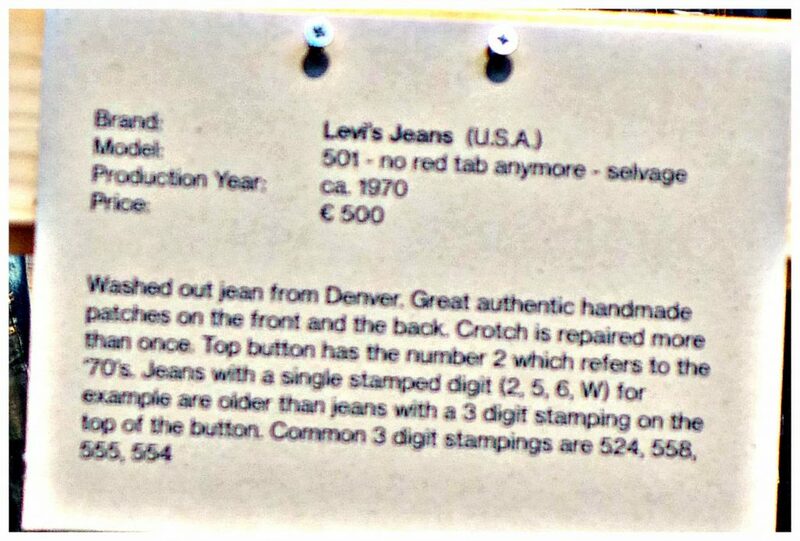 With some dating back to 1960 these jeans can fetch up to 750 euros for red tab selvage Levis. 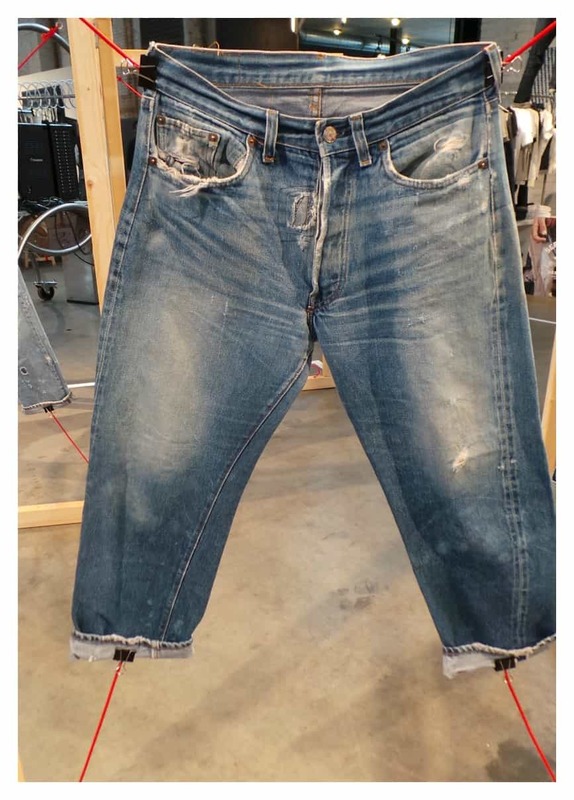 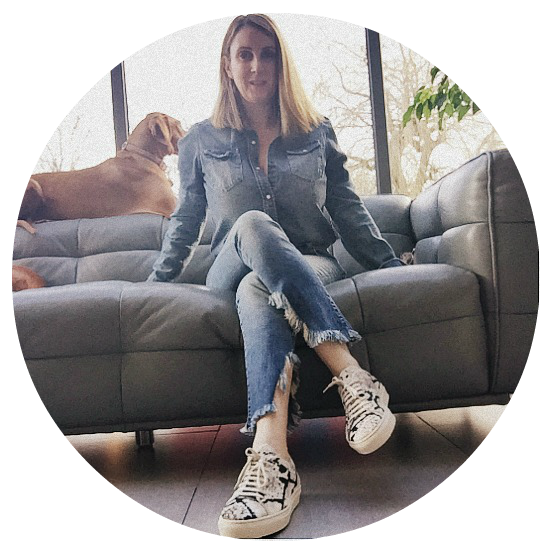 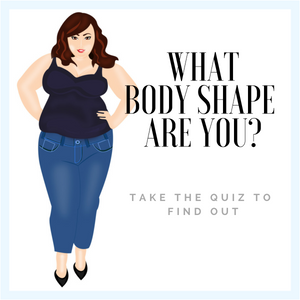 So if your jeans are in need of some TLC or beyond repair, think back to how you naturally customized them before you buy a new pair! 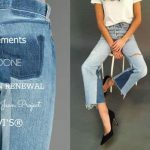 LOVE YOU LONG TIME DENIM: Give your denim a re-style with Denim Refinery.